The HGM Mining Team is one of the most highly skilled in the industry – they have a combined 300 years of successfully building and reclaiming approximately 100 mines in various parts of the world. 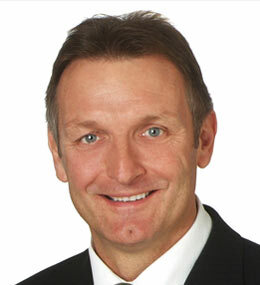 Mark Cadzow is a metallurgist with more than 35 years’ experience. Mr. Cadzow joined the OceanaGold Corp. in 1991 and has been instrumental in the development of numerous projects in New Zealand, Australia and now the U.S. Mr. Cadzow currently is responsible for overseeing technical studies, expansions, new developments including those of the Haile Gold Mine, Didipio Project and Didipio Underground. 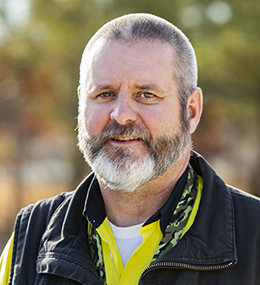 Michael Holmes is a mining engineer with more than 25 years of experience in underground and open-pit gold, copper, lead, zinc and nickel mines. He has worked in Argentina and Australia and holds a Bachelor of Engineering in Mining. 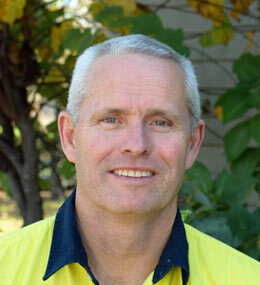 Prior to his current role, he was the General Manager of Minera Alumbrera operations, General Manager of Mount Isa Copper Operations and held additional Mine Management positions across Australia. 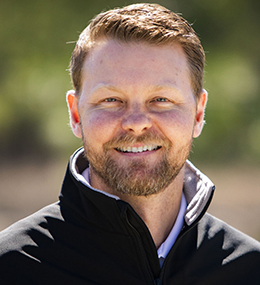 David Thomas oversees all government and stakeholder relations, directs permitting, manages land development and oversees the day-to-day operations for the Haile Operation. 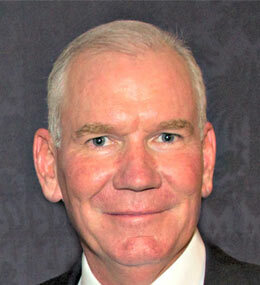 Mr. Thomas is also responsible for directing sustainability for OceanaGold’s U.S. operations. Mr. Thomas is a Board Member of the Lynches River Conservation Fund and he was awarded Citizen of the Year awards by both the Mining Association of South Carolina and the Town of Kershaw. 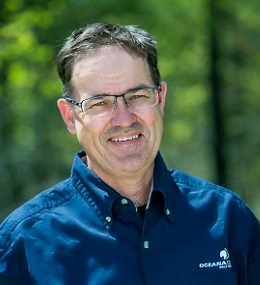 Justin Johns has worked with OceanaGold for the past eight years, spanning three different operations and various roles. 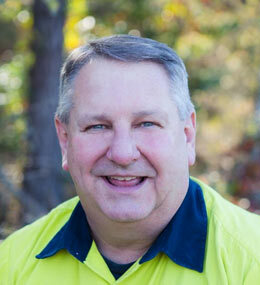 Mr. Johns is a metallurgist with 25 years of experience across multiple commodities. He has experience in the processing and treatment of refractory ore bodies using fine grinding and autoclave technologies. John Jory has 30 years of mining and exploration experience in the U.S., Canada and Australia in gold, silver, copper and uranium. Mr. Jory is responsible for the exploration, feasibility studies and project evaluations pertaining to the ore deposits at Haile. Mr. Jory holds a B.S. in Geology and a Master’s degree in Mineral Exploration. 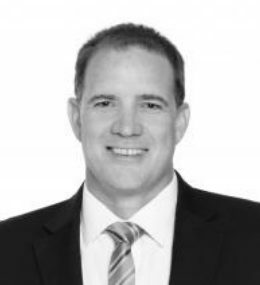 Scott McDaniel manages the environmental activities and commitments of Haile Gold Mine. Mr. McDaniel has more than 38 years of mine and metallurgical experience. He holds a B.S. in Metallurgical Engineering and Lean/Six Sigma Management. He has actively worked in all aspects of mine operations, from exploration, underground mining, and process, to laboratory, environment, safety and engineering. Mr. McDaniel has been with Haile since 2012. Glenda Parkman is responsible for all phases of our HGM recruiting strategies, as well as employee relations, training, employee benefits, coaching, compliance with laws, and the administration of employee policies and procedures. Ms. Parkman joined Haile in 2010 after an impressive 29+ year career with the South Carolina Department of Employment and Workforce. Curtis Cadwell manages the day to day activities of Haile’s mine operations. He graduated with a Bachelors of Business Administration in Accounting and Finance from the University of New Mexico. 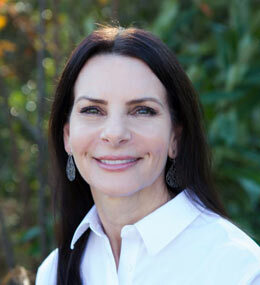 Cadwell has worked in leadership roles across North America as well as in Australia. He joined the Haile team in 2018. Sam Murphy joined OceanaGold in February 2018 as the Group Commercial Manager in Brisbane, Australia. He joined the Haile Operation in 2019. Murphy has also worked extensively in China, North & South-East Asia. He is a focused finance professional who has delivered clear commercial outcomes. Murphy graduated with a Bachelor of Resource Economics from the University of Queensland from St. Lucia, Qld. Each team member makes a difference.